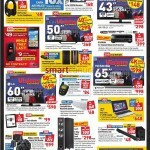 Visions Electronics is a fully-Canadian retailer of brand-name consumer electronics. 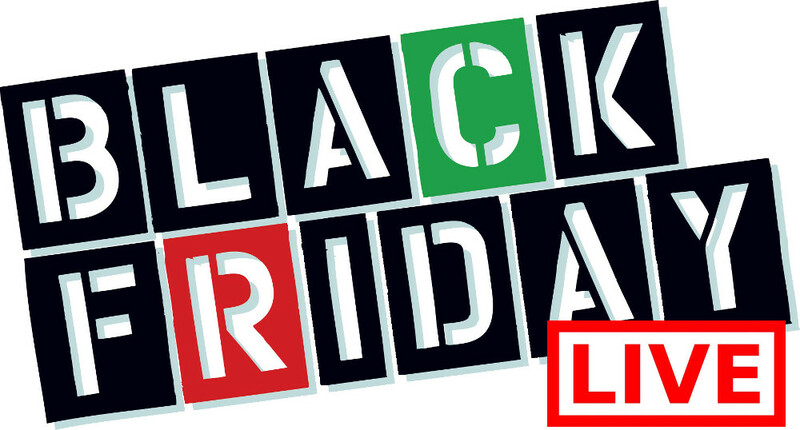 The company started as a video rental store with a staff of 2, Richard and Jean Stewart, in North East Calgary. 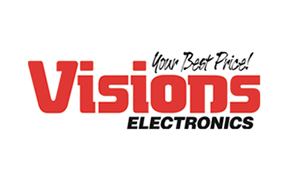 Today, Visions has a total of 30 retail locations from North Vancouver, BC, to Winnipeg, MB, selling a wide range of consumer electronics goods with divisions that include Business Solutions, In Home Set-up Solutions, and Dream Gallery by Visions (Mattress Retailing). The company’s corporate headquarters is in Calgary, Alberta. 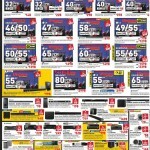 Vision Electronics Canada specializes in the retail sales of consumer electronics both in stores and online. 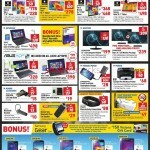 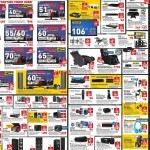 Vision Electronics will be your best place to get the best prices on electronics - especially during their Black Friday Canada 2014 event which you can read all about in this Black Friday Canada 2014 Visions Electronics flyer. 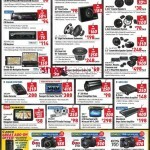 Save on everything from TV Audio, Home Audio, Cameras, Cell Phones Accessories and more!